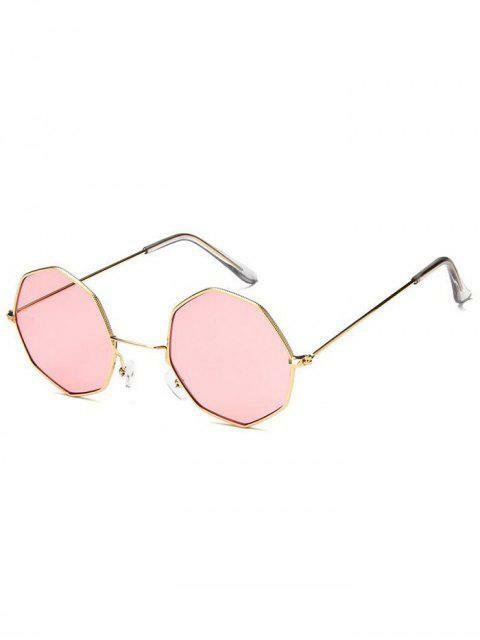 [22% OFF] 2019 Geometric Metal Sunglasses In LIGHT PINK | ZAFUL .. Totally my favorite item out of all the items that i ordered. The frame looks silver but its actually gold and that makes them even more gorgeous. 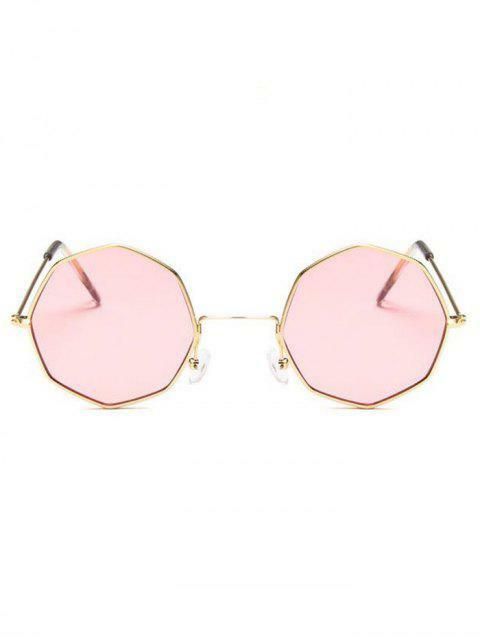 i am totally in love with these unique sunnies.